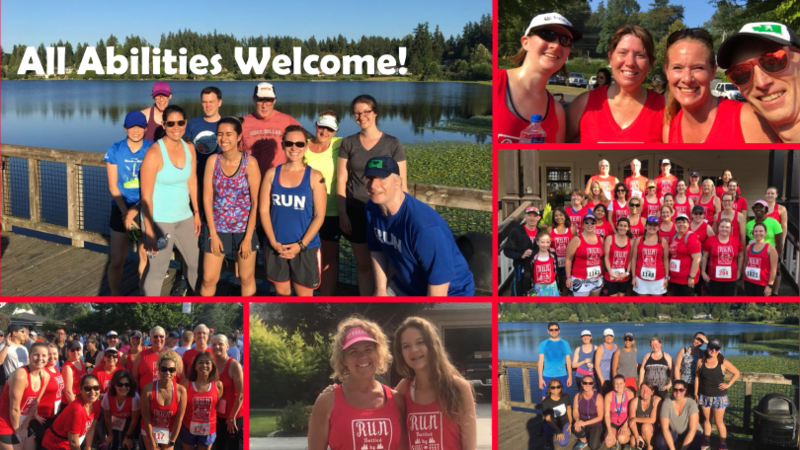 Job Description: The Running & Fitness Coordinator will assist the Director of Running in delivering supportive and affirming products and services to runners of all abilities through the retail store experience and events and training programs. Ideal candidate: The ideal candidate will have an interest in and passion for running, walking or fitness. Additionally, the candidate must be interested in acquiring in depth knowledge about shoes and apparel, including becoming comfortable with recommending footwear based on basic biomechanical principals. No previous history with biomechanics is required, just a willingness to learn. The ideal candidate will also have experience in coaching running and/or fitness programs or the willingness to learn. 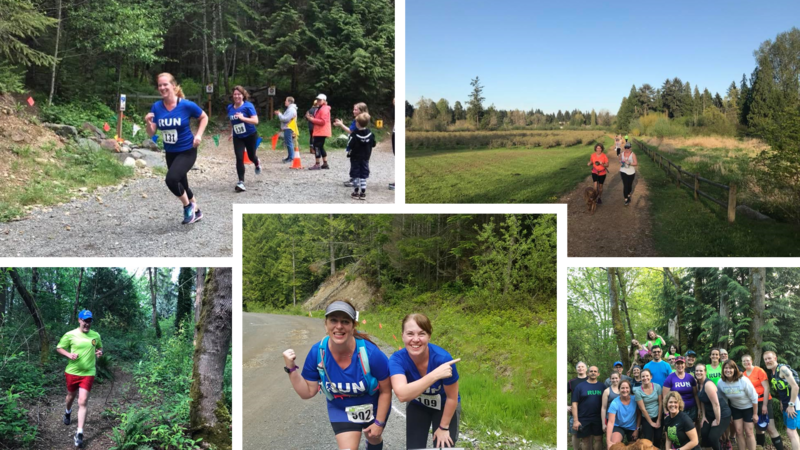 Develop training programs and other fitness services targeted at improving women’s fitness and developing a love for running, walking and fitness. Represent SHOES-n-FEET at running, fitness and other related events in the community. Assist in completing price changes. Participate in year-end inventory and cycle counts. 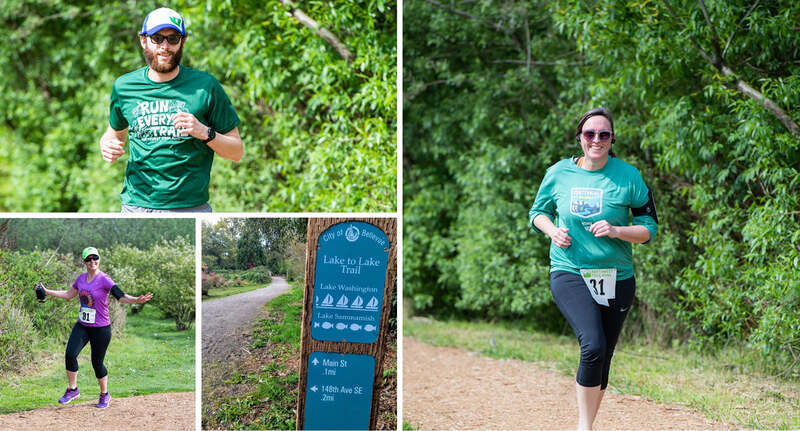 Passion for or interest in running, walking, fitness and/or outdoors. Understanding of or willingness to learn gait analysis.